We are ten days into 2019. I hope everyone had a joyous and relaxing holiday season. As of yesterday, I have completed visits to 80 of our clubs and hope to use the rest of January and beginning of February to complete the circuit. I really enjoy the Governor’s visits because we have a diverse group of Rotary Clubs each with its own traditions. 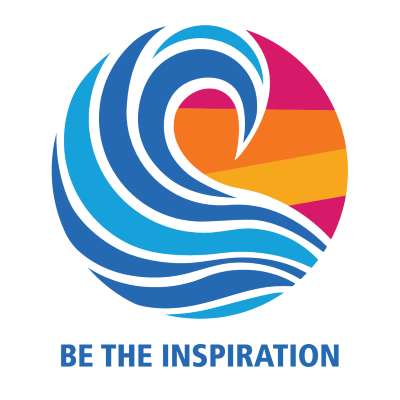 The clubs are deeply engaged in their communities, supportive of Rotary Foundation initiatives and committed to our district goals of strengthening the clubs; enhance humanitarian service and improving the public awareness of Rotary. Our District Governor-Elect, Ray Freaney and his wife, Suzanne, will be in San Diego for the International Assembly where they will join with the 537 other incoming governors and spouses to begin final preparations for the new year that begins July 1. 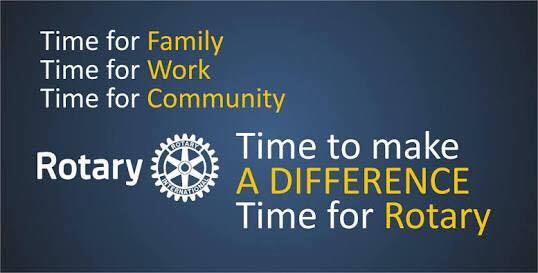 All of us as Rotarians in District 7475 still have a lot of work to do before we conclude this year. Clubs hopefully have reported new officers for 2019-2020 and Ray will begin PETS preparations with a Pre-PETS session early in February. Then that will be followed by PETS at the Hanover Marriott Hotel on March 22 and 23. Speaking of March, the district will have two End Hunger 3.6 events to help local food sources distribute healthy packaged meals for the needy. New Jersey has 9 million residents and some 1.2 million of them are food insecure. The first packaging session, sponsored by the Madison Rotary Club, will be held at Drew University on Saturday, March 9th. At the end of the month on the 30th Branchburg Rotary Club will be holding a similar packaging event at Raritan Valley Community College. The goal between to two events is to produce 400,000 packaged meals. There is more information available on the district website, njrotary.org. We are looking for workers for two-hour shifts as well as financial support from the clubs in the district. I hope you can help. April will see Ray conduct his District Training Assembly to rally the incoming officers and club Rotarians. The first weekend in May we hope to see many of you at the 2019 District Conference. This year we are going to Gettysburg, a town that is known for its history, leadership and ghosts. We are delighted that R.I. President Barry Rassin has assigned Valarie Wafer of Canada as his personal representative to our conference. Valarie was selected in the fall to become a member of the Rotary Board of Directors in 2020. PDG Bob Zeglarski is at the helm of the Conference Committee that is hard at work to provide a meaningful experience for all attendees. Registration is now open on the district website. We need your participation so please sign on. Well, that covers most of our activities this winter and spring. I hope to see you at some of the events. FOR UPDATES ON FUTURE EVENTS!